UCI Road World Championships 2011 is a bicycle racing championship which are conducted yearly. This article will gives you more details about UCI Road World Championships 2011. Events, Location and distance of UCI Road World Championships 2011 are quoted in this article. UCI Road World Championships 2011 is one of the famous cycle racing championship. UCI Road World Championships is also called as World Cycling Championships which is the biggest event in Cycling and the decider of World cycling champion and world time trial champion. 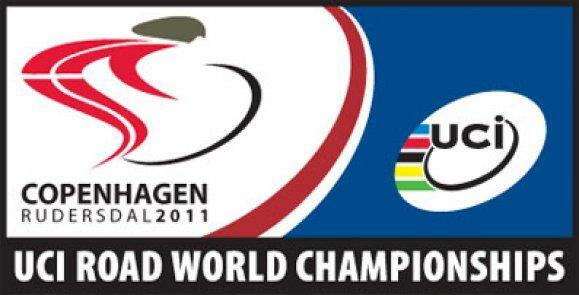 2011 UCI Road World Championships will be held in Copenhagen, Denmark from 19 to 25 september 2011. This major event consists of two categories. One category is Road race and other category is time trials. Denmark is hosting the 78th UCI Road World Championship after a long time since 1956. Time trials and Road races are conducted for both men and womenn categories seperately. UCI Cycling championships is conducted and organized by Union Cycliste Internationale (UCI). Those who wins in UCI Road World Championships road race will be regarded as the World cycling champion and will have right to wear rainbow Jersey for that full year. World Time Trial Champion is also decided on the basis of winning in UCI Road World Championships Time Trial. Time Trial Champion champion will also get the right to wear Rainbow Jersey for that whole year. There will be two events in Events in UCI Road World Championships 2011. More details are given below. Time trials are conducted for both men and women. Road Race events start from September 23 2011.